Sylvania Park offers self contained accommodation with an experience, in a unique and secluded environment. 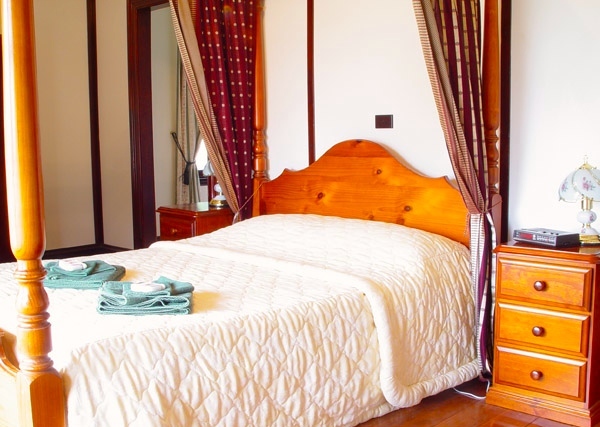 Guests have the option of being involved in farm activities, participating in a farm tour of the property or just relaxing in the peaceful rural environment. 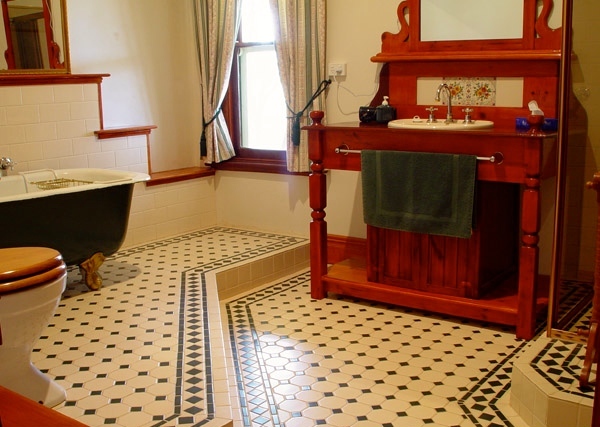 Sylvania Park caters for many groups and functions as well as short and extended farm stays. You are invited to view our homesteads for yourself on our YouTube slide show. This can be accessed on our social media page. Tariff: $80 per person per night, includes ingredients for a continental breakfast and G.S.T. $40 per child per night under 12yo.